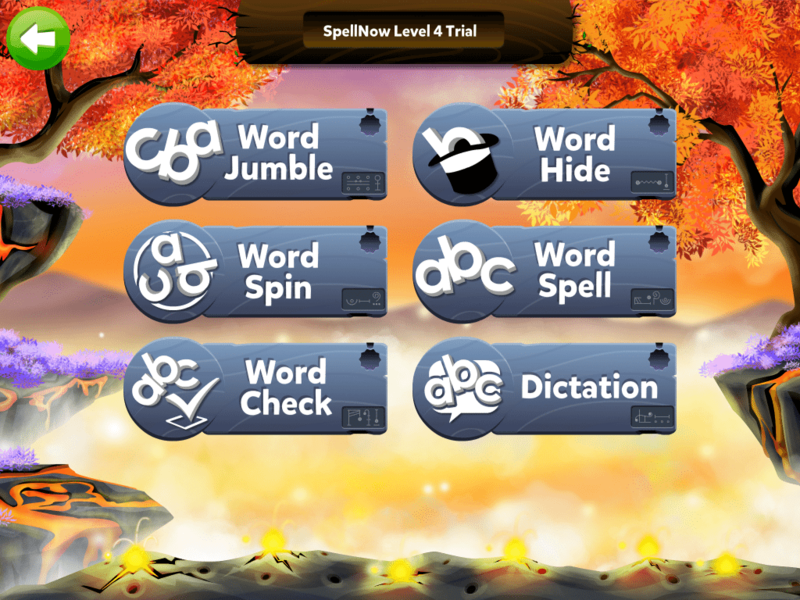 WordHide is a word game that will take a list of up to 20 words that you provide and hide them in an unpredictable square of random letters. Useful educational tool. leave me a scathing message. and hide them in an unpredictable square of random letters. lists as you want to create. system, you need to keep WordHide in its own sub-directory. I love compliments. I welcome critiques. I'm open to suggestions. I listen to advice. I'll consider criticisms. I'll ignore sarcasm. if you have something to say, get in touch with me.